Start taking classes at Baby Boot Camp Omaha West and other studios! 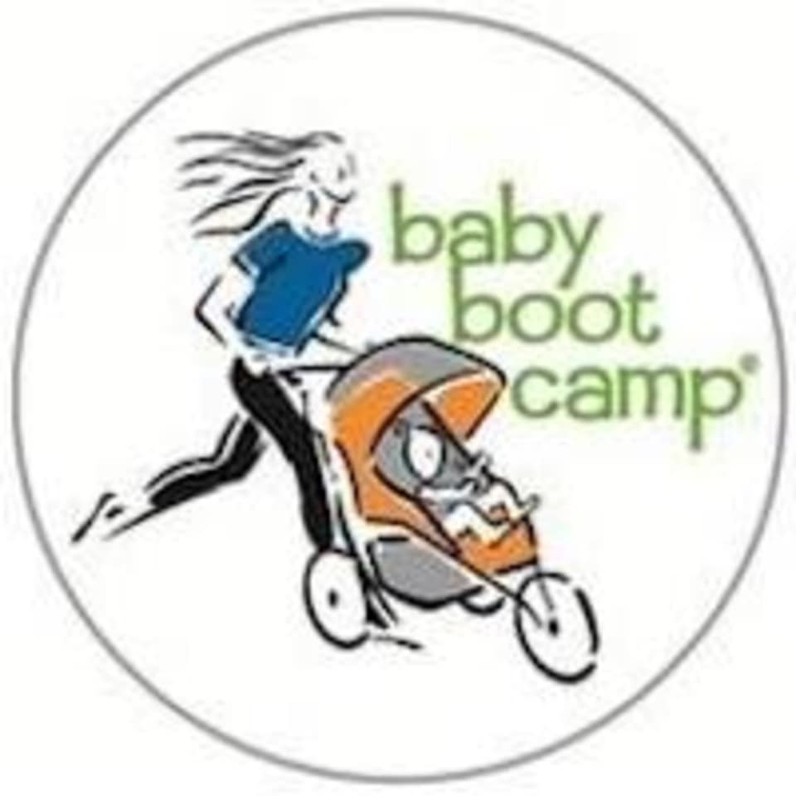 Baby Boot Camp offers stroller fitness classes for moms in all stages of life. They specialize in prenatal and postpartum fitness, but all women are welcome. If you're looking to get back into the fitness routine after having a baby, keep up your routine before having a baby, or if you just want to work out with your fellow woman, this studio is for you! Please bring a stroller for the kids and a water bottle. All other class materials will be provided. Newly postpartum moms must be 6 weeks (vaginal delivery) or 8 weeks (cesarean delivery) and cleared by a physician. This studio is located inside 402 Fit Co at 13512 Discovery Drive. You can navigate to Cat Grooming by Jenny (a couple doors over from us) via your GPS or phone.